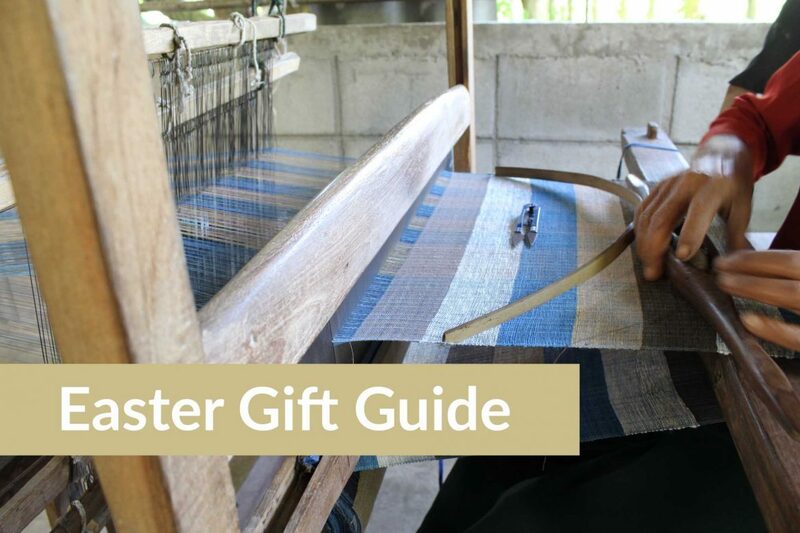 Easter is just around the corner, and we have the best ethically made gifts for you to give to your loved ones! This Easter instead of spending wads of cash on chocolate, we are encouraging you to give ethically made presents to your loved ones instead. 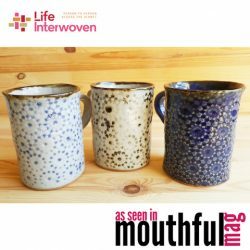 We have a range of unique gifts in our online store that are made in Thailand, and you can feel proud to know that all the artisans receive fair wages for their work. Not only this, but all our profits this year are being donated to Human and Hope Association, a grassroots community centre in Siem Reap, Cambodia. This means that your purchases are providing disadvantaged children with education! 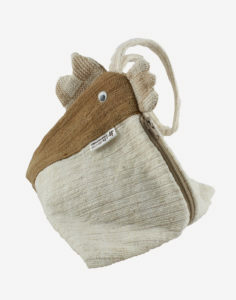 Our unique chook bags are a wonderful Easter present for children. They can be used as pencil cases, coin purses or even to store all the chocolate that the kids will receive from other relatives over the Easter period. These gorgeous bags are made in Thailand from hand woven cotton dyed with natural colours. 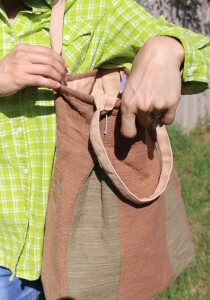 This unisex bag is made from natural cotton and dyes by women’s groups in Thailand. Featuring quality inner lining, this bag can serve many purposes such as a shopping bag, nappy bag or holding all those chocolates in an Easter egg hunt! 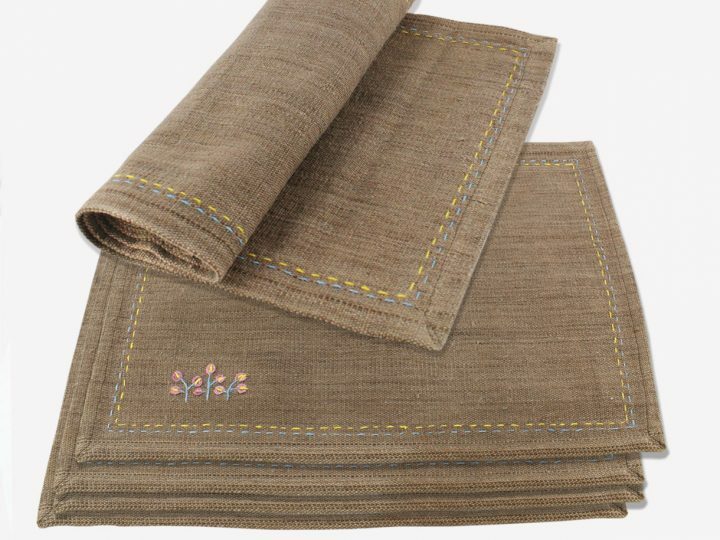 These stylish placemats make great ethical gifts for Easter as you can give them to whoever is hosting Easter lunch! 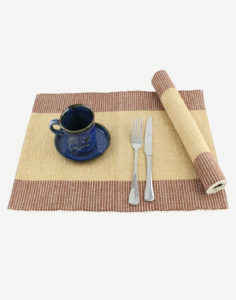 Hand-made by the Napanad Women’s Weaving Guild from north-eastern Thailand, these placemats are dyed from natural colours. The cream is the natural colours of two cotton varieties whilst the brown colour is sourced from a dye made from Burma Padauk bark. They certainly will be a talking point at the dining room table! Now that you have read our selection of the best ethical gifts for Easter, it is time to get shopping. We offer free shipping on orders over $100 within Australia, making Easter sweet even without the chocolate!